Labeled hastily by the Times the “new Amy Winehouse,” Adele Adkins, promise of English music, with singer cursed shares the vocals and producer Mark Ronson, but certainly not the excesses. Proud of its size: “I bring the 46” confessed without embarrassment to a journalist prying, Adele has learned to dazzle the audience and the critics with its Classic style revisited and made unique from vintage pieces and Brocade fabrics. Knee-length dresses embellished with floral decorations (usually in shades of gold) and never too flashy sequins, ladylike coats from geometric patterns or bright colors, socks and leggings sober basic shades of beige and black patent leather pumps and classical paperine,or with a fun animal print design depending on the occasion, Adele has been able to come up with a look that enhances your strong personality and beautiful facial features and not mortify or cheapen everything its form sgenerous. “I wanted to buy an apartment with the money earned, but I spent it on clothes, “said candidly, and not it’s hard to believe, given the care in choosing the leaders of their wardrobe and great attention to detail. Even the makeup and hair are always perfect and suitable for this soft singer from Auburn tresses. Adele stresses his beautiful blue eyes with a bright eyeshadow, in shades of pink or blue, a strong lines of black pencil on upper and lower eyelid and much mascara for a long eyelashes that give the eyes a dreamy expression but jaunty. The hair, the natural shade of red, are often collected in a low side ponytail or left loose, never complicated hairstyles or forcibly coiffate. A look that should be an inspiration for all those girls that have a buttery body and breasts. With its ability to play with the proportions and volumes of the clothes (soft a-line flare), the attention when pouring in the colors and imagination when choosing vintage accessories or tissues important, Adele has struck the right balance for a unique style, whimsical and very glam without falling into the trap of circus effects that made many victims among her colleagues. Not least the same Amy Winehouse. 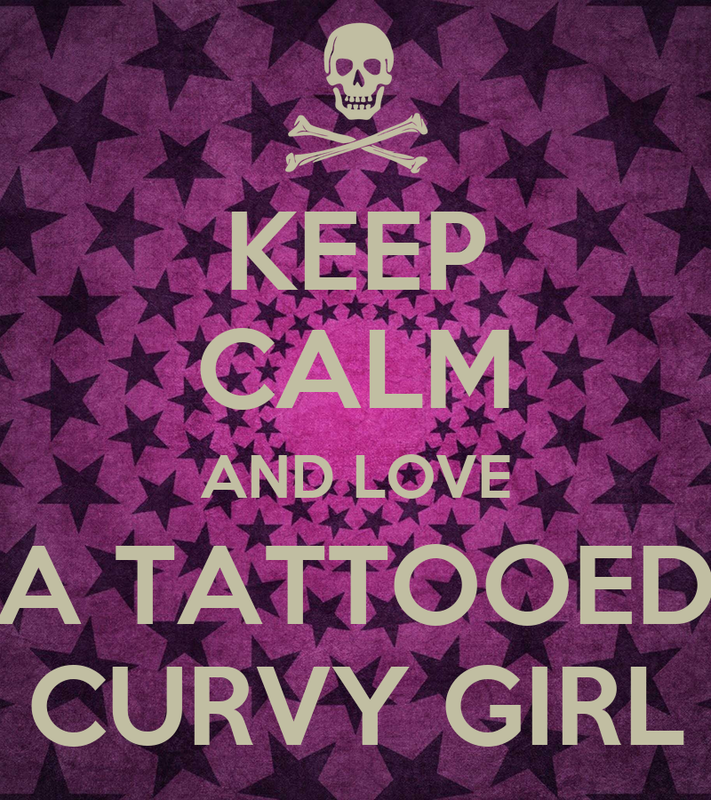 Sale For Girls With Curves, Stay Calm!